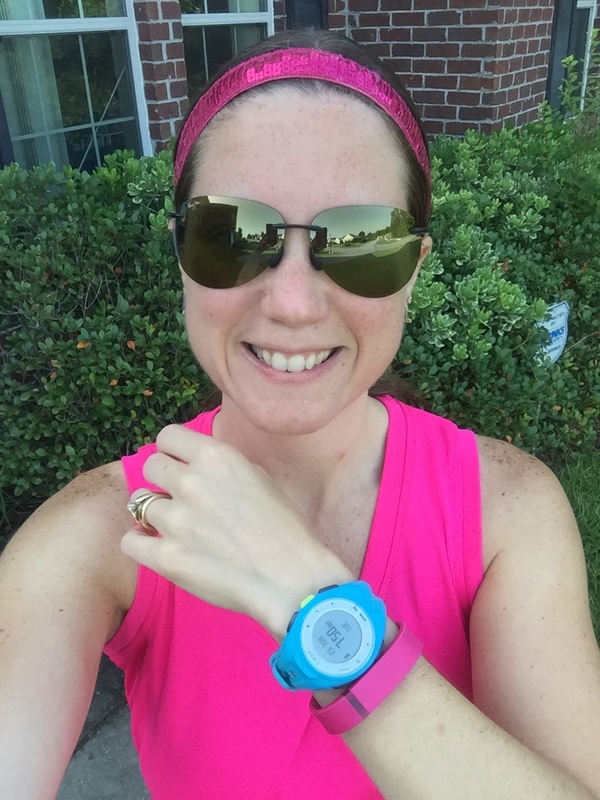 Road Runner Girl: #TrainWithKohls and Timex GIVEAWAY! Disclaimer: Kohl's provided me with this gift and one to giveaway. No other compensation was provided. All opinions are mine and mine alone. As a runner I love looking at my run data. 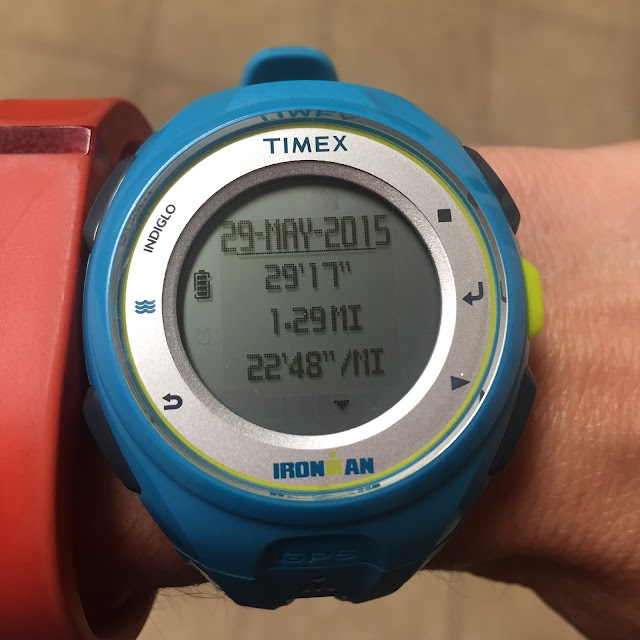 I like to know my pace, my calories, the time it took me to run, and the distance. This data helps me improve my running. It also helps me train for those races that I love to run! Did you know that Kohl's sells Active Watches? I love that I can go to Kohl's for so many things! I excitedly unpacked the watch and set it up with the date and time. Then I needed to charge it. It wasn't hard to charge. It came with a USB charging cable. 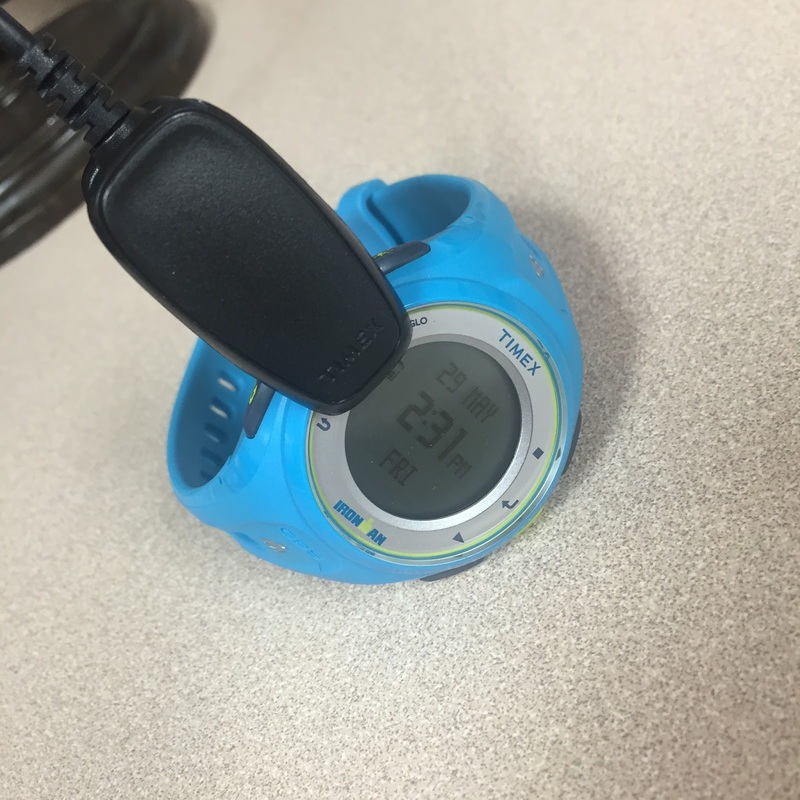 It was simple...just clip the cable onto the watch and it starts charging! It even has an indicator that tells you the percentage of charge it has. I love that! In training for our trip to Disney World, my boys and I had been taking walks. 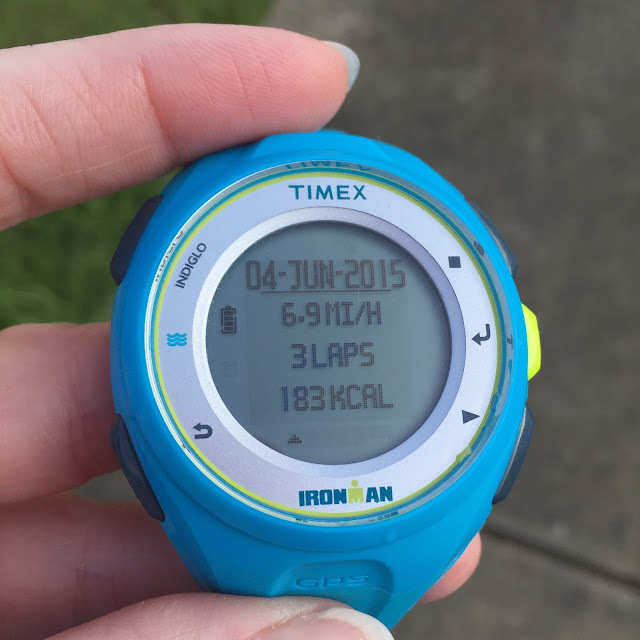 My first activity with the Timex was one of our walks! We headed outside and I waited for the satellites to load. It took a little while to find the satellites. I wasn't impressed with that. After the workout was complete I hit stop on the watch. 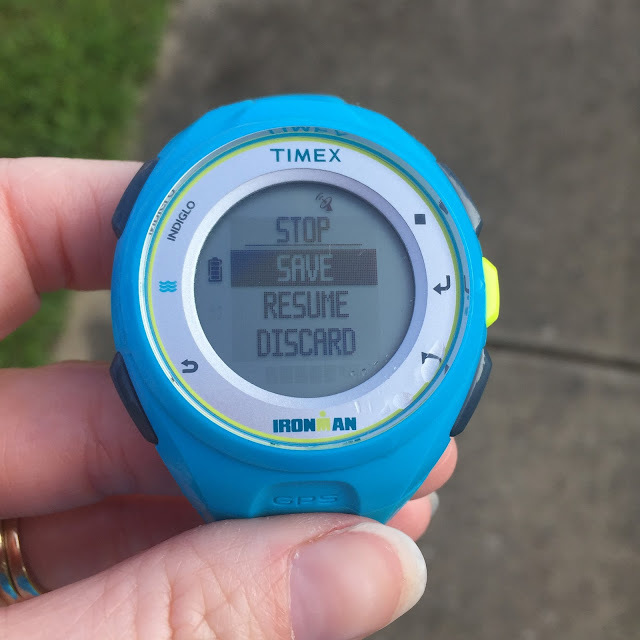 It gave me the option to save, resume, or discard the workout. I chose save and the watch confirmed my choice! The watch then showed me the data from my walk! It took us 29 minutes 17 seconds to walk 1.29 miles with an average pace of 22:48. The next workout was a 2 mile run! 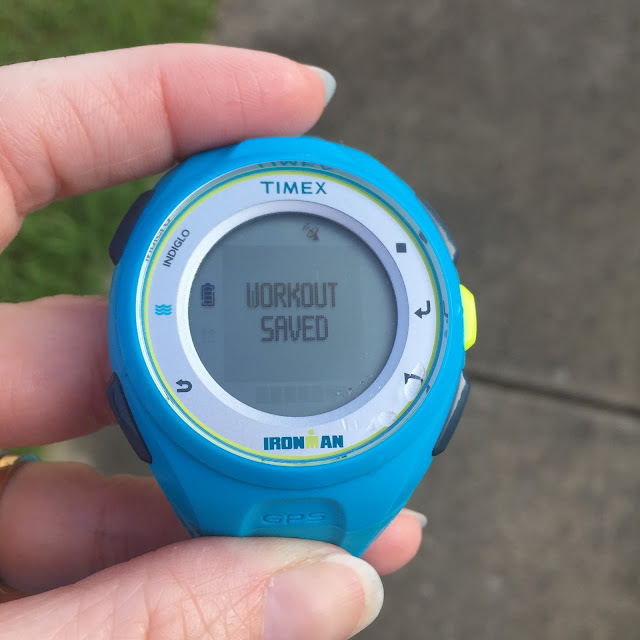 Running is my thing so I definitely wanted to test the watch while running since this is what I would use it for the most. 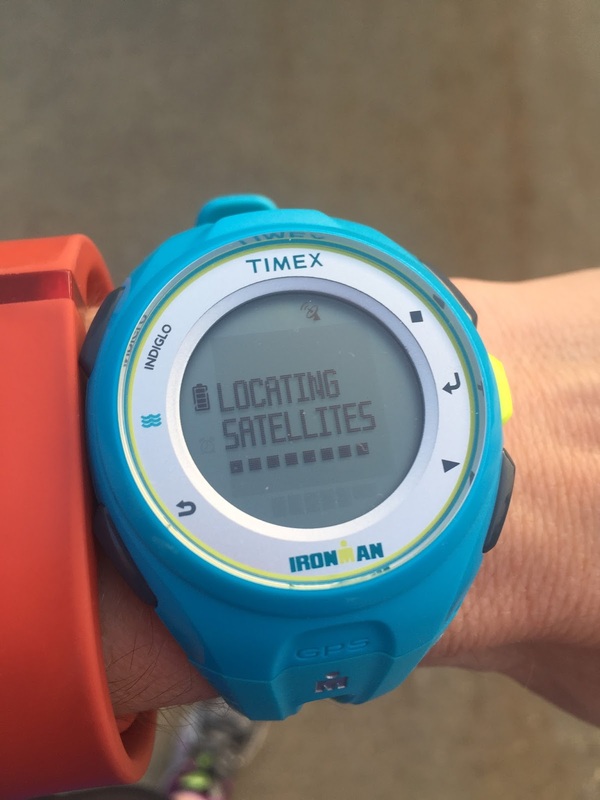 Luckily the next time I went to use the watch it didn't take as long to load the satellites. Yay! 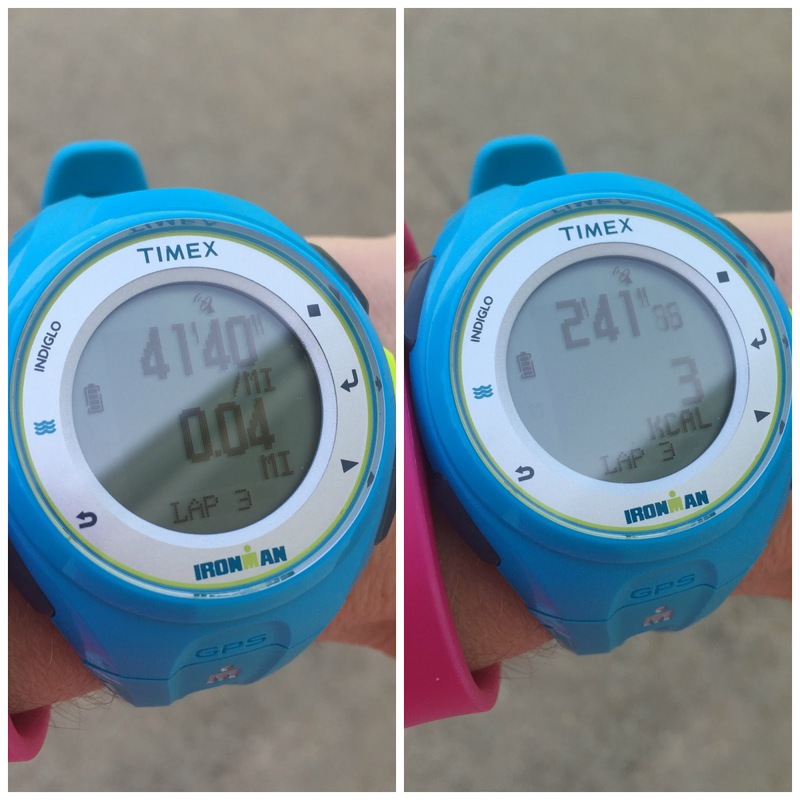 It's a lot more difficult to take pictures while running so I didn't get any of the watch during the workout. But afterwards I saved my run and looked at my data! It took me 17 minutes 30 seconds to run 2.03 miles with an average pace of 8:37! I ran my normal 2 mile route that I knew by heart and the watch was spot on! I also learned this time that I could toggle down and see even more data! 6.9 miles per hour, 3 laps (the laps reset every mile), and I burned 183 calories! Sweet! 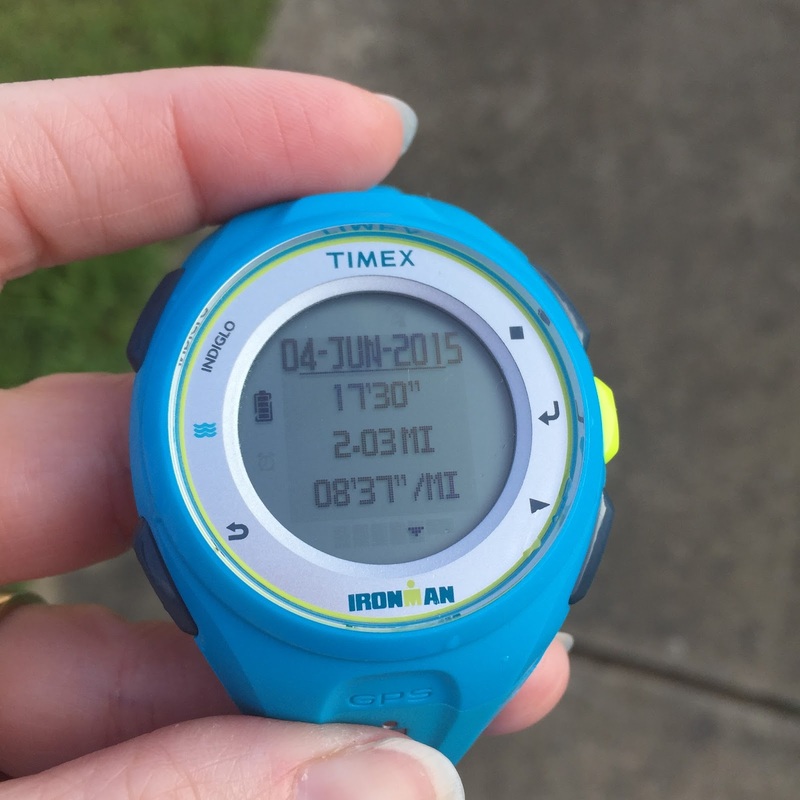 I found this watch to be great for running! The GPS was accurate and it seemed to capture my average pace well. It was easy to charge. And it is water resistant up to 50 meters so when I'm running in the rain I don't have to worry. I would definitely recommend this watch to any one wanting a GPS watch! And of course....it's super cute! I love the color! And it isn't as big as some of the GPS watches out there. I also like that I can wear it as a normal watch when I'm not exercising. It shows the time just like a normal watch. Kohl's is the perfect place to shop for active watches. Be sure to check out all the active watches they have to offer on their website! 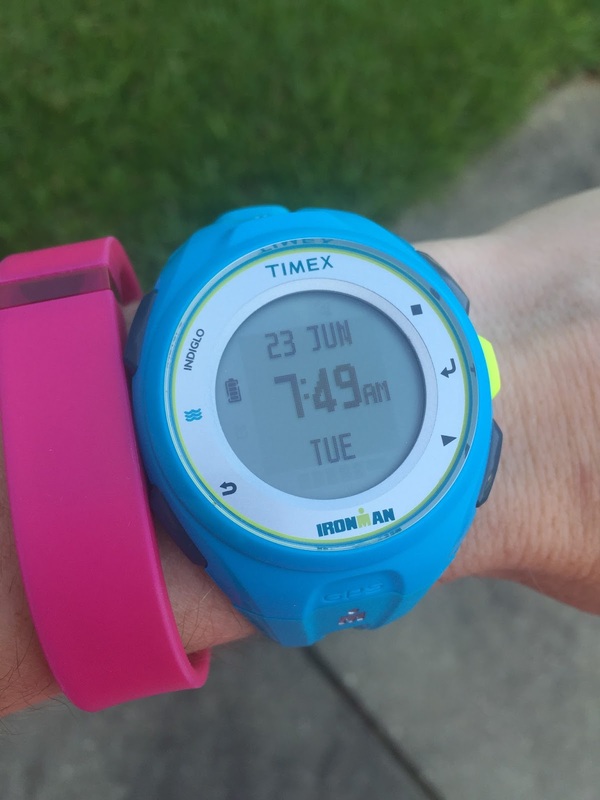 Also check out all the other Timex brand watches that Kohl's offers! 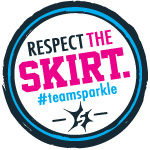 And please be sure to check out Kohl's on Facebook, Twitter, and Instagram! 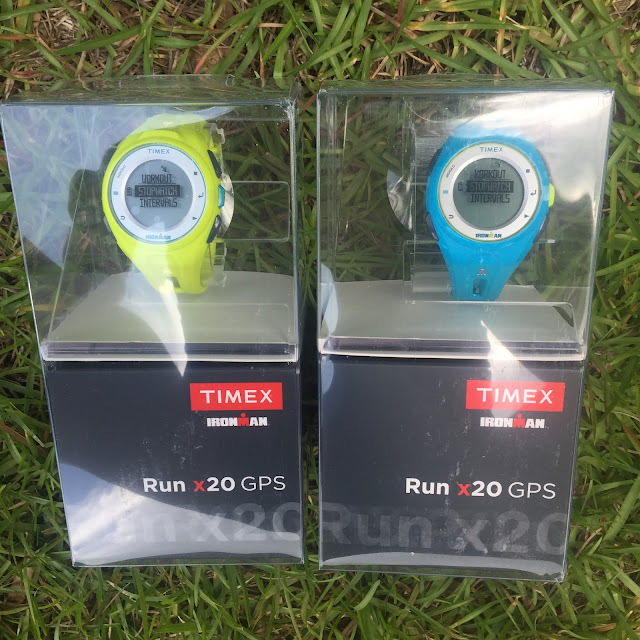 Sooo....who wants to win a Timex GPS watch of their own??? I'm giving away a neon yellow one! Be sure to enter below. I will be checking entries so please follow all the requirements. The giveaway is open to U.S. residents only. Good luck!! !